The latest causal relationships are those between harmful drinking and incidence of infectious diseases such as tuberculosis as well as the incidence and course of HIV/AIDS. Alcohol consumption by an expectant mother may cause fetal alcohol syndrome and pre-term birth complications. The impact of alcohol consumption on chronic and acute health outcomes in populations is largely determined by 2 separate but related dimensions of drinking:the total volume of alcohol consumed, and the pattern of drinking. There are gender differences in alcohol-related mortality andmorbidity, as well as levels and patterns of alcohol consumption. The percentage of alcohol-attributable deaths among men amount to 7.7 % of all global deaths compared to 2.6 % of all deaths among women. Total alcohol per capita consumption in 2010 among male and female drinkers worldwide was on average 19.4 litres for males and 7.0 litres of pure alcohol for females. The harmful use of alcohol is one of the leading risk factors for population health worldwide and has a direct impact on many health-related targets of the Sustainable Development Goals (SDGs), including those for maternal and child health, infectious diseases (HIV, viral hepatitis, tuberculosis), noncommunicable diseases and mental health, injuries and poisonings. Alcohol is specifically mentioned under health target 3.5: "Strengthen the prevention and treatment of substance use, including narcotic drug abuse and harmful use of alcohol" . WHO ( World Health Organization) emphasizes the development, implementation and evaluation of cost-effective interventions for harmful use of alcohol as well as creating, compiling and disseminating scientific information on alcohol use and dependence, and related health and social consequences. The "Global strategy to reduce the harmful use of alcohol", negotiated and agreed by WHO Member States in 2010, represents international consensus that reducing the harmful use of alcohol and its associated health and social burden is a public health priority. The strategy provides guidance for action at all levels, including 10 recommended target areas for policy options and interventions for national action to reduce the harmful use of alcohol and the main components for global action to support and complement activities at country level. The update of the evidence on cost-effectiveness of policy options and interventions undertaken in the context of an update of Appendix 3 of the Global Action Plan for the Prevention and Control of n Noncommunicable Diseases 2013-2020 resulted in a new set of enabling and focused recommended actions to reduce the harmful use of alcohol. The most cost-effective actions, or "best buys", include increasing taxes on alcoholic beverages, enacting and enforcing bans or comprehensive restrictions on exposure to alcohol advertising across multiple types of media, and enacting and enforcing restrictions on the physical availability of retailed alcohol. With growing awareness of the impact of alcohol consumption on global health and an increase in international frameworks for action, the demand for global information on alcohol consumption and alcohol-attributable and alcohol-related harm, as well as related policy responses, has increased significantly. The Global Information System on Alcohol and Health (GISAH) has been developed by WHO to dynamically present data on levels and patterns of alcohol consumption, alcohol-attributable health and social consequences and policy responses at all levels. Achieving reduction in the harmful use of alcohol in line with the targets included in the SDG 2030 agenda and the WHO Global Monitoring Framework for Noncommunicable Diseases requires concerted action by countries, effective global governance and appropriate engagement of all relevant stakeholders. 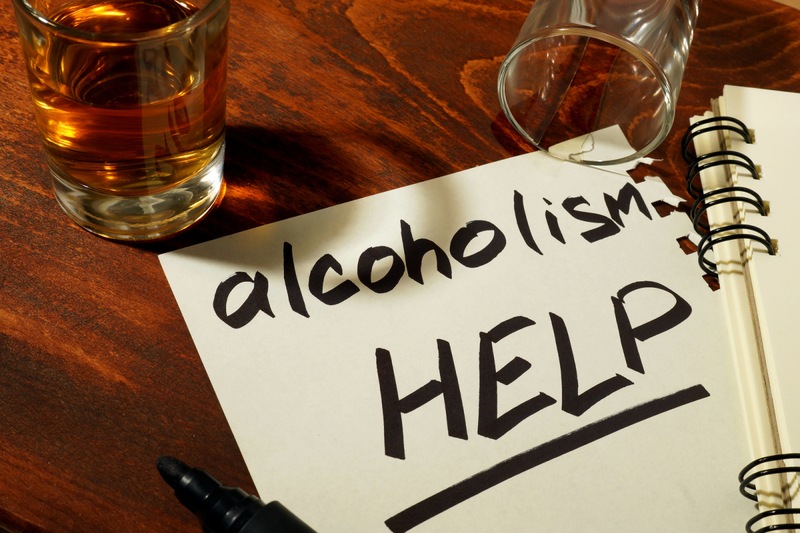 By effectively working together, the negative health and social consequences of alcohol can be reduced. Based on the Global status report on alcohol and health 2018. The Global strategy refers only to public-health effects of alcohol consumption, without prejudice to religious beliefs and cultural norms in any way. The concept of "harmful use of alcohol" in this context is different from "harmful use of alcohol" as a diagnostic category in the ICD-10 Classification of Mental and Behavioural Disorders (WHO, 1992).